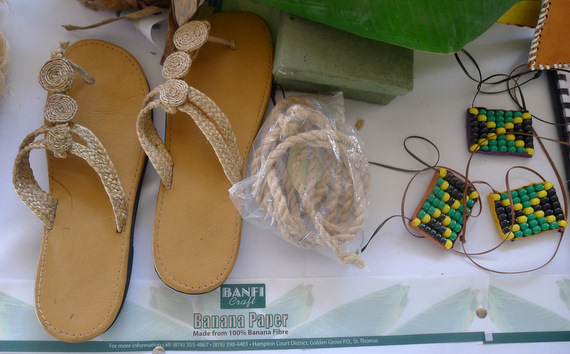 From Banfi Craft -products made from the banana plant! 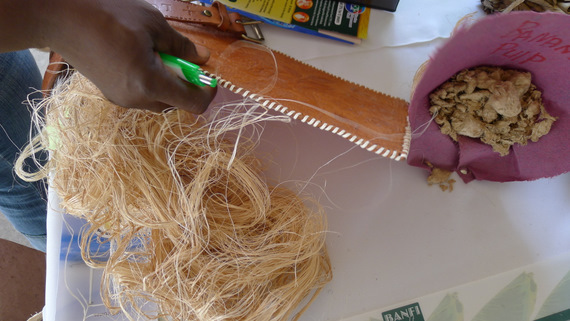 The Golden Grove producers group from St. Thomas produces beautiful paper and other products made from 100% banana fiber under the Banfi Craft brand. 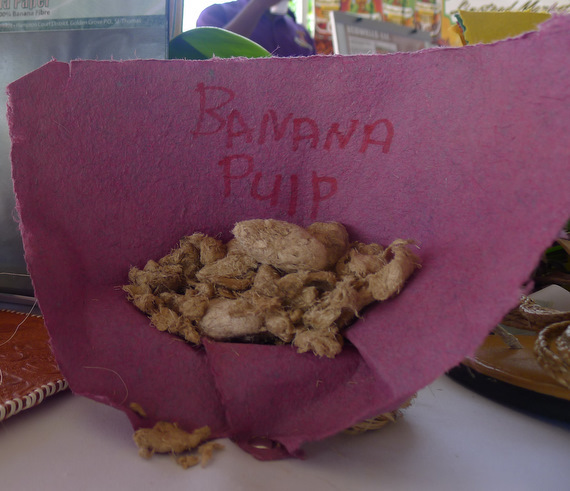 This banana fiber is derived from the bark of the banana tree, extracted and processed into paper. The paper is then dyed and sold in a variety of colours. 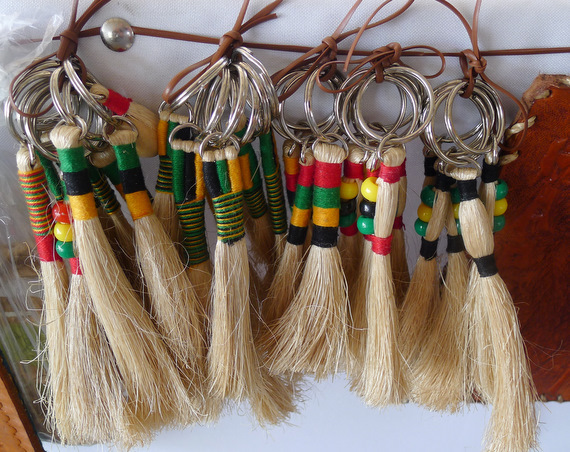 Contact Banfi Craft via Things Jamaican. More products from Banfi Craft. I enjoyed your post. I would like to use your images in an agrifashion article that i am doing? will this be possible? Fantastic goods from you, man. I’ve understand your stuff previous too andd you’re just too magnificent. what you’re saying and the way in whichh yyou say it. You make it enjoyble andd yyou still care for to keep it smart. I would like to learn what can be done with the banana product besides eating it ripe. Withet the bark, pulp, leaves, etc. I wanted to learn more ways on making banana as useful as it is.